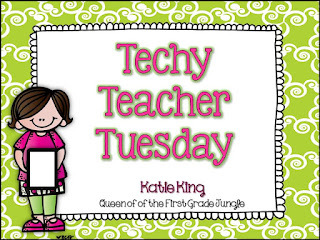 Mrs. Hankinson's Class: Techy Teacher Tuesday: Money! 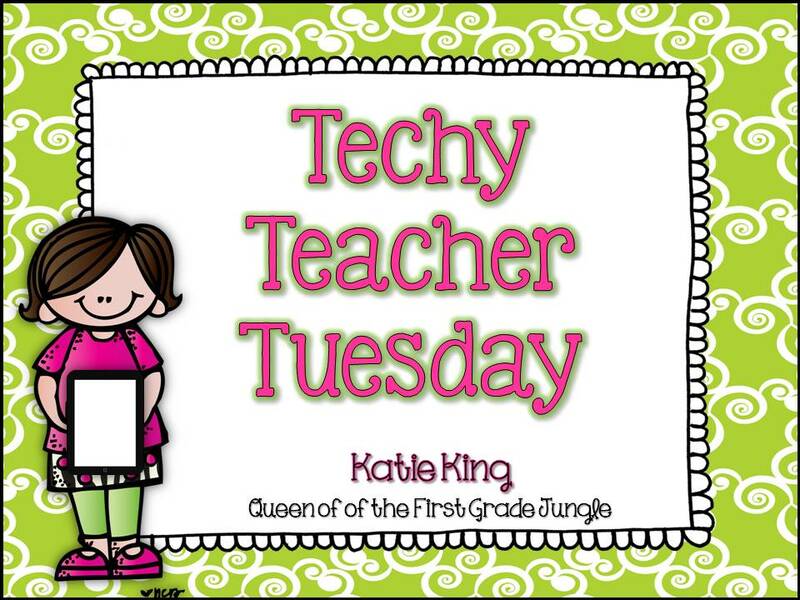 I am linking up with Katie, the Queen of the First Grade Jungle today! I am preparing to begin our money unit on Monday and I have to say ... teaching money to firsties makes me nervous!! Getting hands on with coins is so important and worksheets are not! So I have updated my Smart Board, as well as prepared some sorting cards with coins and "purchases." We are required to have one graded piece of work in each subject area each week, so I have created a worksheet to go with each lesson. Since we use enVision in our county, my lessons have been designed to match up with topic 13. Here are preview pictures of the sets in my Smart Board unit. I have an introductory slide for each coin and several slides for sorting and moving coins around. 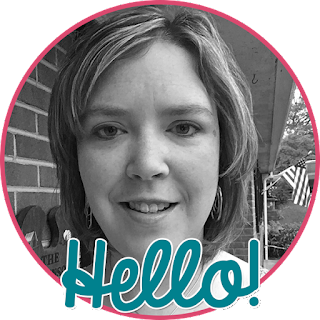 Link for my Smart Board unit: click here. Link for my first grade money activities: click here. Link for my first grade money freebies: click here.